The Great American Solar Eclipse finally happened and here are the facts you should know about it! The great American Solar Eclipse happened on August 21, 2017, and it was a big success on the American continent. The Solar Eclipse seen from the desert in Mexico. Photo credits: Sergio Müller. 1. This was the first total solar eclipse in the continental U.S. in 38 years. The last one occurred February 26, 1979. 2. 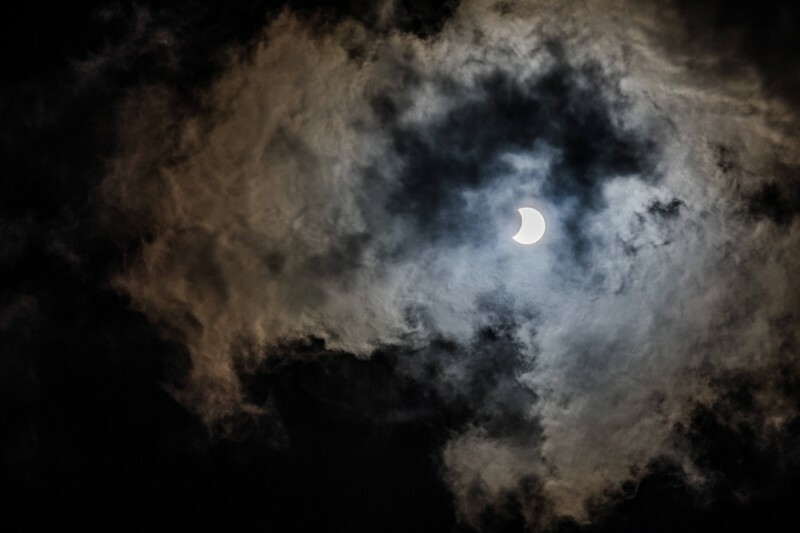 A solar eclipse happens at New Moon. The Moon has to be between the Sun and Earth for a solar eclipse to occur. The only lunar phase when that happens is New Moon. 3. It was one of history's most widely documented eclipses. Due to the social media boom, this eclipse was covered in a lot of media channels, from magazines such as NatGeo to local newspapers. 4. Solar Eclipses Happen Frequently. While a total solar eclipse is rare, solar eclipses, in general, are actually quite common. 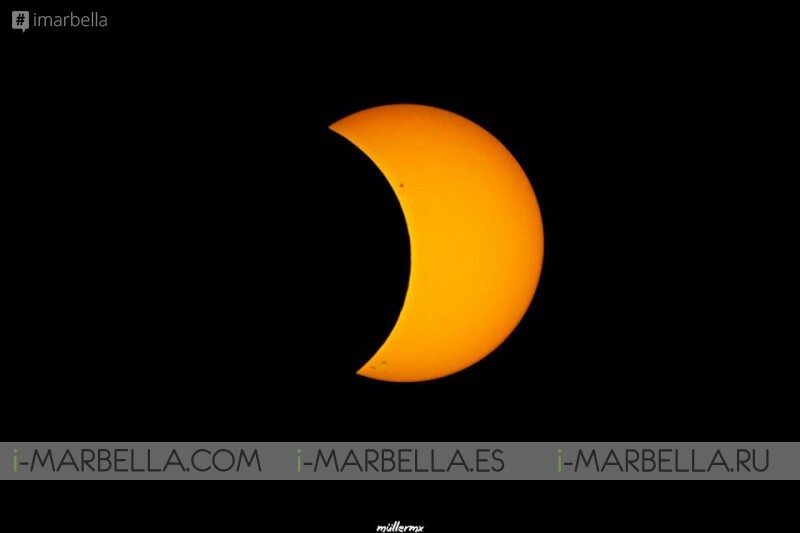 The Earth, moon, and sun align twice a year, leading to annular or partial solar eclipses. 5. Total Darkness Lasted Over 2 Minutes. It happened but only in a few places, from there the scale was between 97% darkness to 25% depending on the location, still a very interesting event for the North American continent. 6. The next total solar eclipse will happen in July 2019 and it will be seen in Argentina and Chile. 7. A lot of photographers took pictures of the Eclipse. It was safe to take pictures of it with special filters, some photographers use ND filters and they work like a charm. 2. Decapitated Hindu demon Rahu takes revenge on the sun and the moon. 4. Eclipses happen when the sun and the moon are fighting. 7. Flowers planted during the eclipse will be more vibrant than any others. They might sound like an exaggeration but people still believe these myths.